offensive catcher his projection system loves for this season and nobody is talking about. Paulo also attempts to dumb down the inner workings of his ... Maggiori informazioni projection system so even Donkey Teeth can understand it. 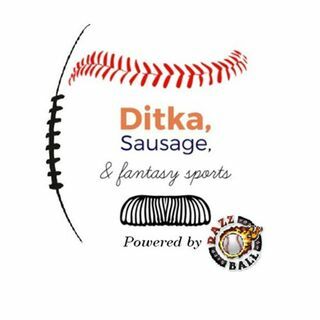 about really smart guy things, this is the fantasy sausage pod for you. Speaking of projections, be sure to check out Rudy's tool, I mean tools, here.